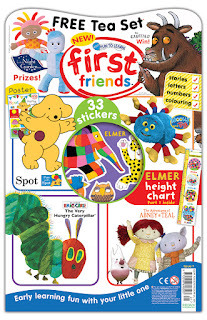 We're really excited this week about the launch of a brand new magazine for 2- 4 year olds, called First Friends. It's packed with all your little one's favourite characters from the world of children’s books, and is perfect for keeping toddlers entertained over the summer hols. First Friends is designed to help adults encourage and support children’s early learning steps, nurturing and developing the naturally inquisitive natures of the littlest of learners. Each themed issue will contain stories, rhymes and activities specifically aimed at fostering key learning skills, with notes to guide parents in how to inspire their children by recording and rewarding progress and extending the activities into other aspects of their everyday lives. 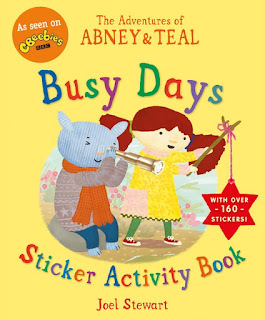 The first issue includes a fun Abney & Teal porridge party sticker activity! 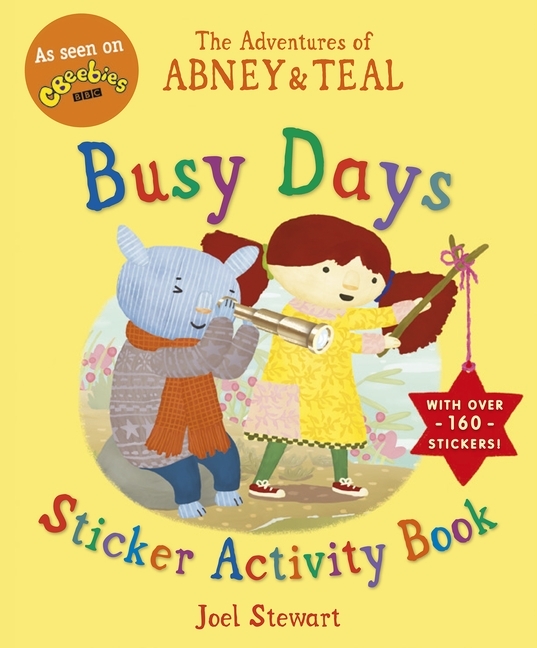 We have an annual subscription to First Friends magazine to give away to one lucky winner, plus three runners up will get a copy of The Adventures of Abney & Teal: Busy Days Sticker Activity Book. To enter, just email your name and address to competitions@walker.co.uk with 'First Friends' in the subject line before 31 July. Good luck!